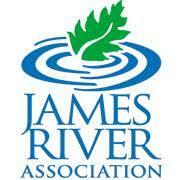 Join the James River Park System Task Force in their ongoing habitat restoration project at Chapel Island. This month they will be focused on removing invasive plant species! All gloves and tools will be provided. Meet in the parking lot at Great Shiplock Park at Dock and Pear Street. Preregistration is required, please register here.